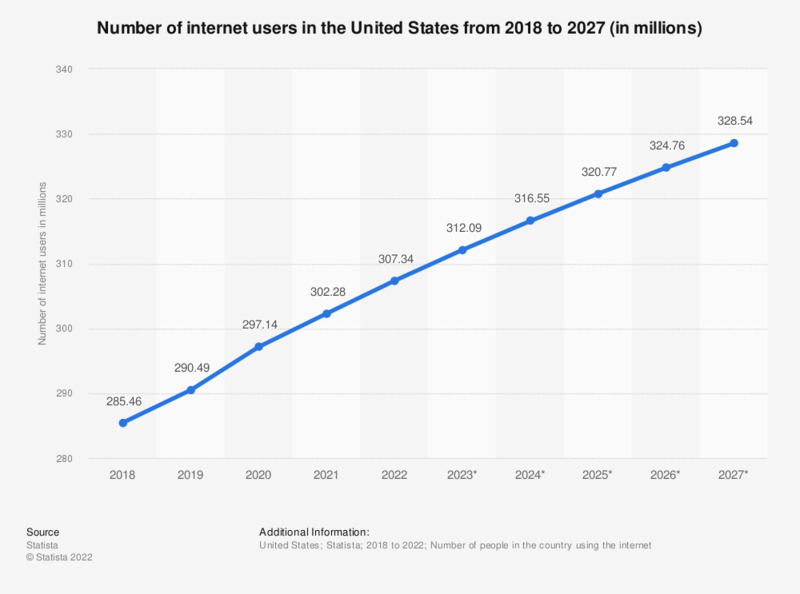 This statistic provides information on the number of internet users in the United States from 2017 to 2023. In 2018, the United States had close to 275 million internet users. This figure is projected to grow to 310.1 million internet users in 2022. The United States are one of the biggest online markets worldwide. Everything On "Internet usage in the United States" in One Document: Edited and Divided into Handy Chapters. Including Detailed References. Statistics on "Internet usage in the United States"
Do you take measures to prevent the recording of your online behavior? Which of these measures do you take with regard to your online privacy?